The “Straight Outta Compton” Casting Call Were Very Offensive And “I shouldn’t have Re-Post IT” And I’m Truly Sorry For That! I have to be so careful on how I word these casting calls. Sometimes the Casting Directors and the Casting Associates/Producers email me personally and ask me to post their casting calls. And sometimes I get the casting from the Casting Agency sites and I don’t always like to post what there looking for because at time it can feel degrading to others. I don’t want people to think those casting calls come from me directly. I’m one of the casting bloggers that had a very hard time posting the casting call from ” This Casting Agency” they started out casting for the “Straight Outta Compton” movie…this is what the casting post asked for. As an African American woman I just didn’t feel right posting this casting call on my casting blog but I did post it because I’m a casting blogger and that’s what I do, I remember thinking when I first read the casting call for Straight Outta Compton saying there will be some major backlash about this and it was. ****** I’ve Never posted anymore casting calls from this agency anymore***** “Sande Alessi Casting” This Was The First Casting Company for Straight Outta Compton. 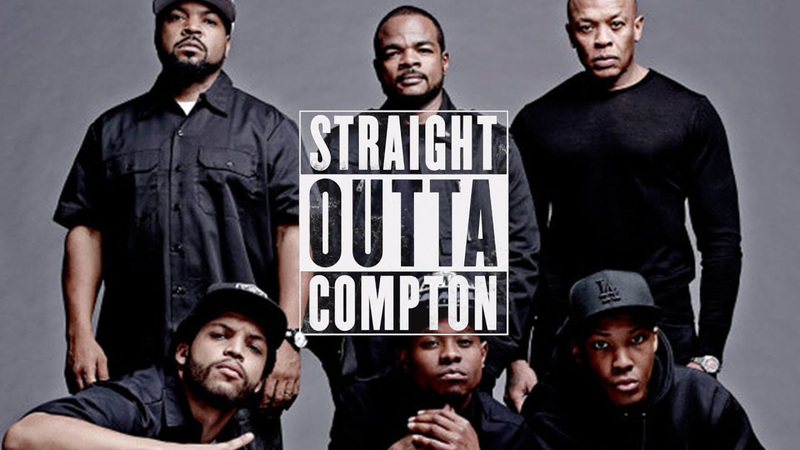 The Cast Of ‘Straight Outta Compton’ Explain That Really Racist Casting Call see below!